Andrew Livingstone, 39, works as the head teacher of Horatio House in Lound, Norfolk, alongside his evening role as drag queen Miss Tish Ewe. 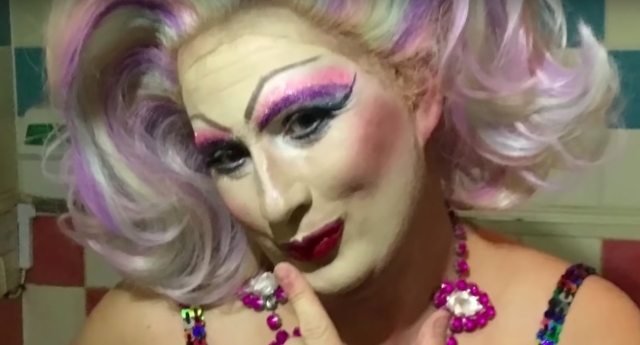 Great Yarmouth Community Trust, which owns the private school, released a statement defending the head teacher after videos emerged of him performing in drag. The trust added that Ofsted was “satisfied” with the division between Livingstone’s two jobs and that there hadn’t been any direct complaint from parents of pupils at the school. The school is on the border of Norfolk and Suffolk. Both county councils said there had been no complaints over the head teacher’s drag act. Livingstone was appointed as head teacher at the £18,000 a year private school in July. On Thursday (November 29), the drag queen also responded to tabloid media reports.